The Disneyland Resort will definitely be the place to visit this year, as the resort will host plenty of new experiences, rides, events and more for everyone to enjoy. 2019 has so much in store for the Disneyland Resort! This event will be the biggest celebration of Mickey and Minnie in Disneyland history, and guests will have a lot to get excited about! Get Your Ears On will offer “new and enhanced” entertainment, limited time décor, specialty foods, and event merchandise. 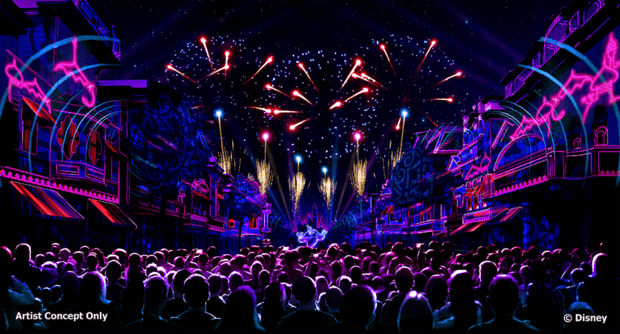 Starting later this month is “Mickey’s Mix Magic,” a new, high-energy projection show that will create a family-friendly dance party atmosphere. The guest-favorite “Mickey’s Soundsational Parade” will also return with a new opening. 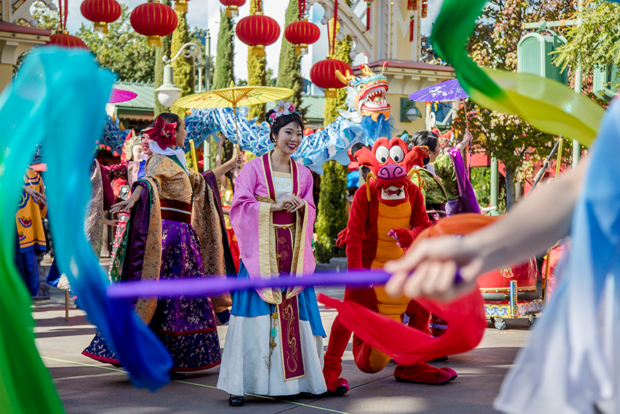 Ring in the Year of the Pig with Lunar New Year festivities at Disney California Adventure park, Jan. 25 – Feb. 17. This celebration of Asian cultures will encourage guests of all ages to enjoy multicultural performances, activities, themed décor, festive foods, and event merchandise. 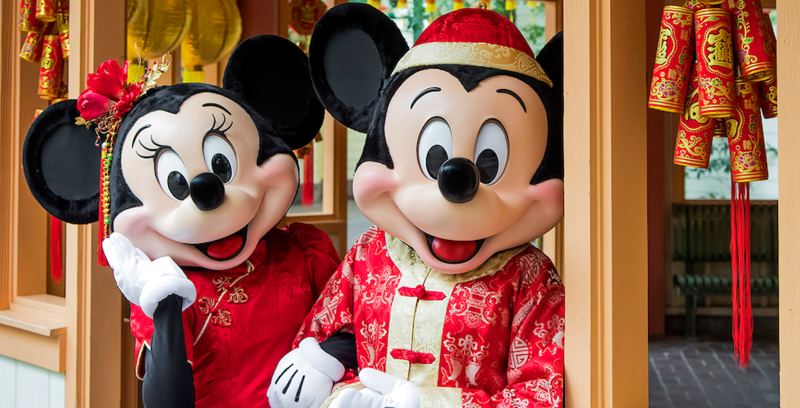 “Mulan’s Lunar New Year Procession” will feature the Three Little Pigs as a treat for the Year of the Pig. 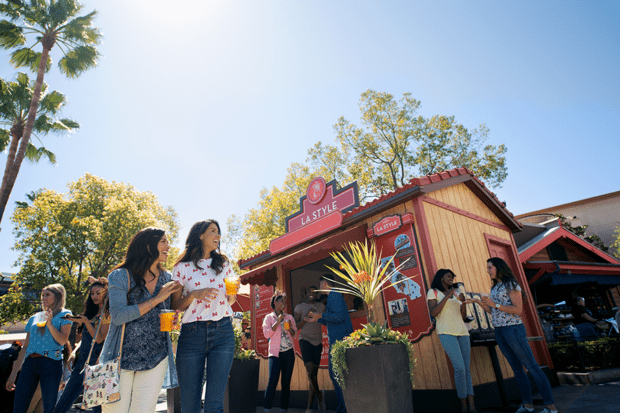 For those theme park foodies looking to take a bite out of authentic Asian fare, a Sip and Savor Pass will be available to check out the festival marketplaces. With this event, guests can explore California-inspired food and drinks, plus live entertainment, seminars and cooking demonstrations from March 1 – April 23. Over a dozen Festival Marketplaces will feature small plates, specialty wines, and craft beers to try. A Sip and Savor Pass will be available for guests looking to sample a variety of offerings. This summer, guests can live their own Star Wars adventure as they explore Black Spire Outpost on the planet of Batuu. Formerly a busy crossroads, this spaceport is now home to the likes of smugglers, rogues, and exotic creatures. Guests will be able to climb into the cockpit and take on one of three roles in Millennium Falcon: Smuggler’s Run. On Star Wars: Rise of the Resistance, guests will join a battle between the First Order and the Resistance – and even face off against Kylo Ren. Since it opened last June, Pixar Pier has become the new home for the stories and characters of Disney/Pixar films with various attractions, three neighborhoods, and themed eateries. 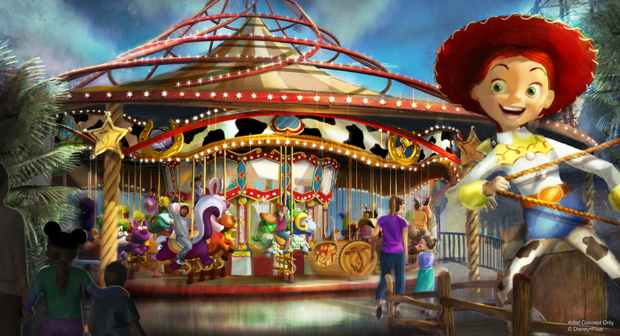 This year, Pixar Pier will welcome two new attractions to complete the land: Inside Out Emotional Whirlwind and Jessie’s Critter Carousel. Stay tuned to our website for more updates on all the exciting happenings this year at the Disneyland Resort. To learn more about Disneyland and its offerings, head to Disneyland.com. If you’re planning a trip, check out MEI-Travel, our preferred travel agent, at MEI-Travel.com. What will be the 2019 date for the annual Candle Light Procession at Disneyland, Anaheim?